Posted on 19/03/2019 by EDM News wrote in Uncategorised. 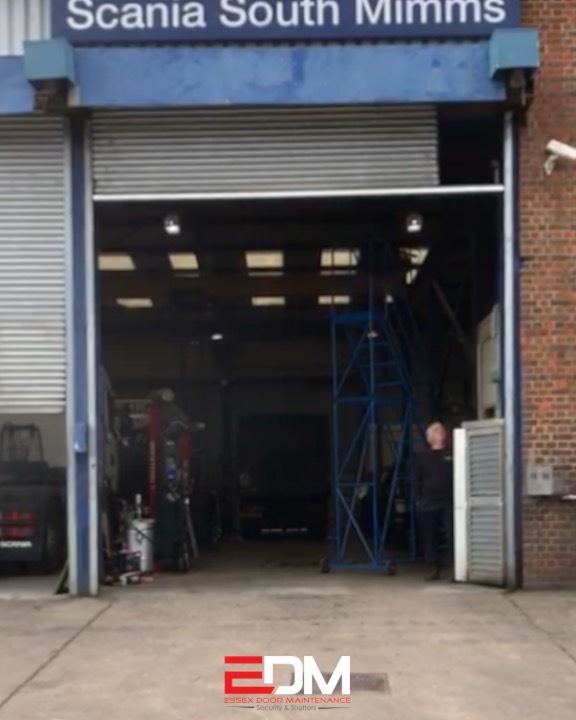 Emergency repair by EDM for #Scania in South Mimms. 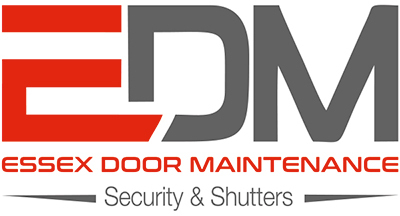 Shutter returned to service after a repairs carried out by an EDM technician.